Large-flowered Milkweed is one of the more distinctive milkweeds of the southeastern states, due to the unusually large, deeply cupped, individual flowers, that may reach nearly an inch across. 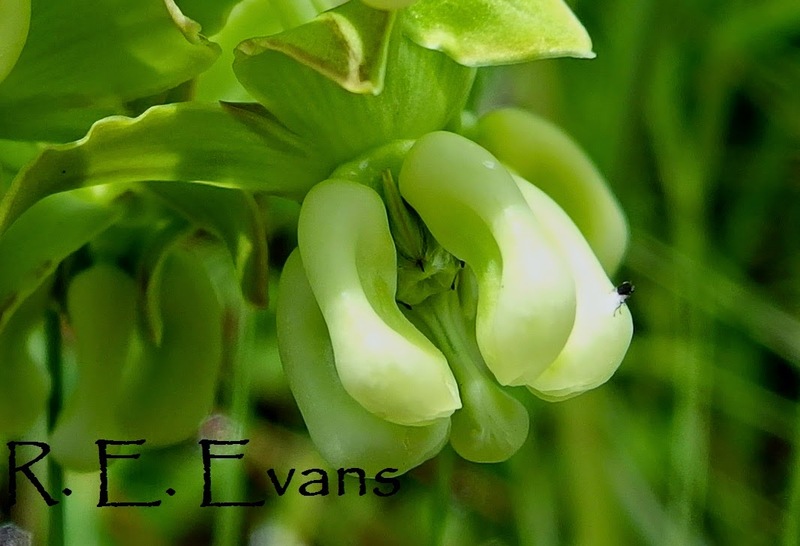 Phylogentically, A. connivens is intermixed with African Milkweed species in clades developed by Fishbein (1996), providing some suggestion that our North American species may be derived from Africa; perhaps this implies this is also one of our more ancient species? Large-flowered milkweed is a relatively narrow southeastern coastal plain endemic, ranging from extreme southeastern SC through coastal GA, into extreme southern AL, and across most of Florida, In the northern Florida panhandle, Asclepias connivens can be found in poorly drained, silty soil habitats that have been called wet flatwoods or prairies (Carr 2007); these sites have sparse tree canopies and well developed herbaceous layers. The images included here are from two regularly burned sites taken on the same date. Plants at the most recently burned site were somewhat delayed in flowering compared to the site burned earlier in the season. Thanks to Jeff Glitzenstein for getting me there! Carr, S.C. 2007. 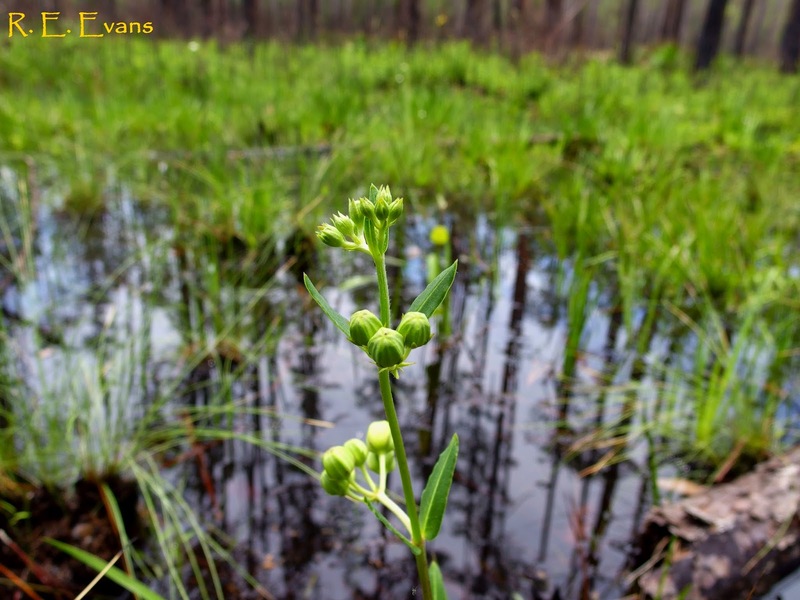 Floristic and Environmental Variation of Pyrogenic Pinelands in the Southeastern Coastal Plain: Description, Classification, and Restoration. PhD Dissertation. Fishbein, M. 1996. 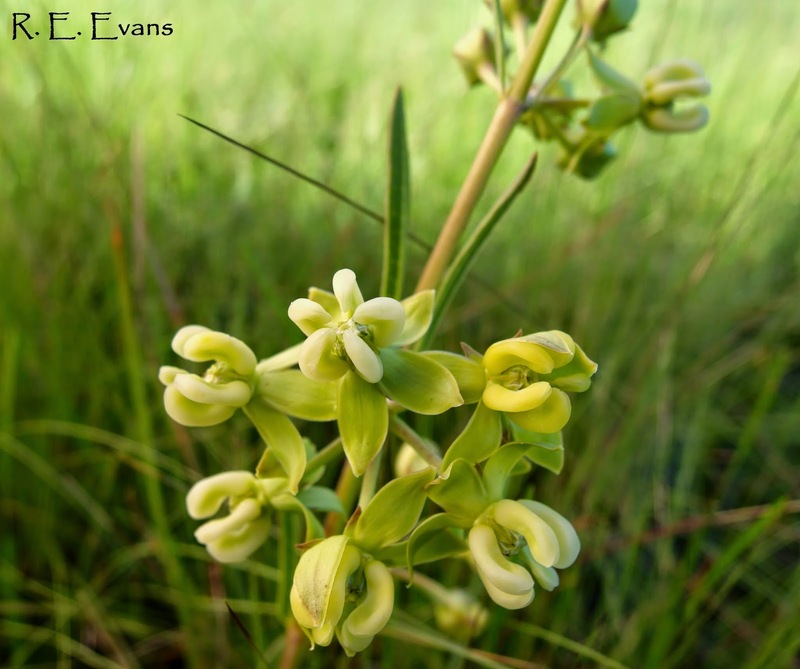 Phylogenetic Relationships of North American Asclepias and the Role of Pollinators in the Evolution of the Milkweed Inflorescence. PhD Dissertation.